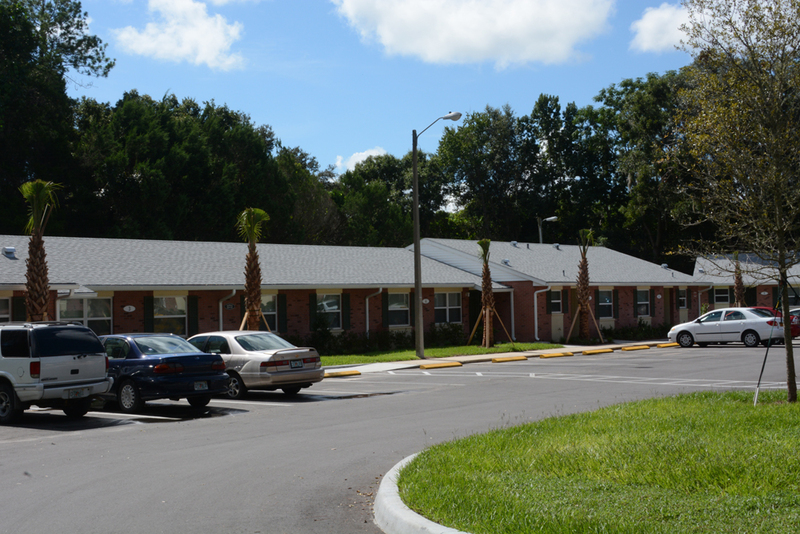 Oakbrook Villas in Belleview, Florida offers one, two and three bedroom residences in single story designs. Each residence features a contemporary layout with step-saver kitchens. 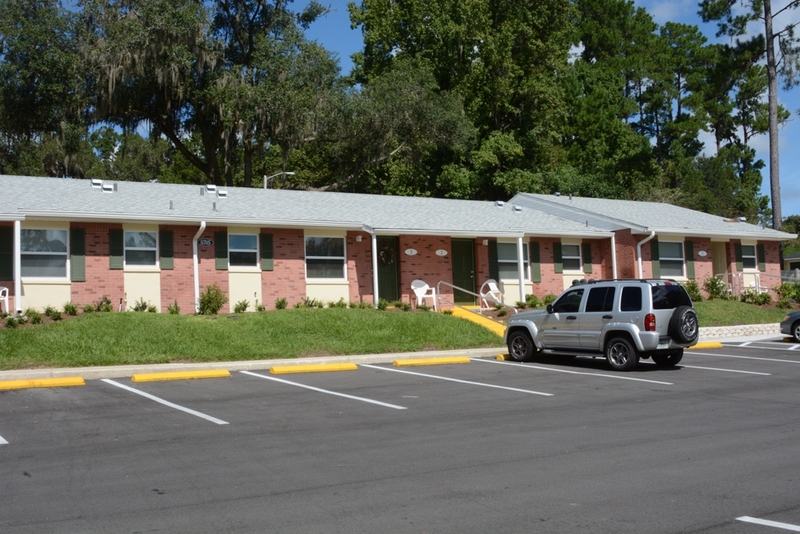 Oakbrook Villas is the perfect community for those looking for affordable living apartments in the Belleview/Ocala area. 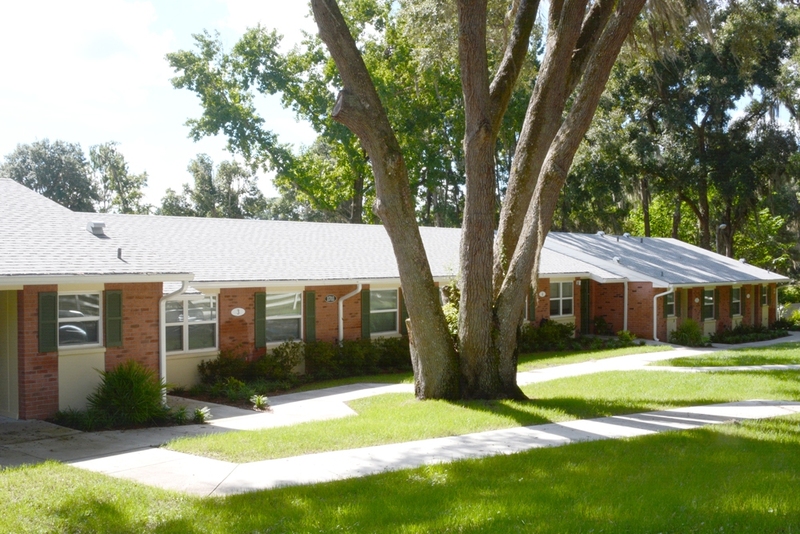 This property is in a short drive to Ocala, The Villages and many other central Florida communities. 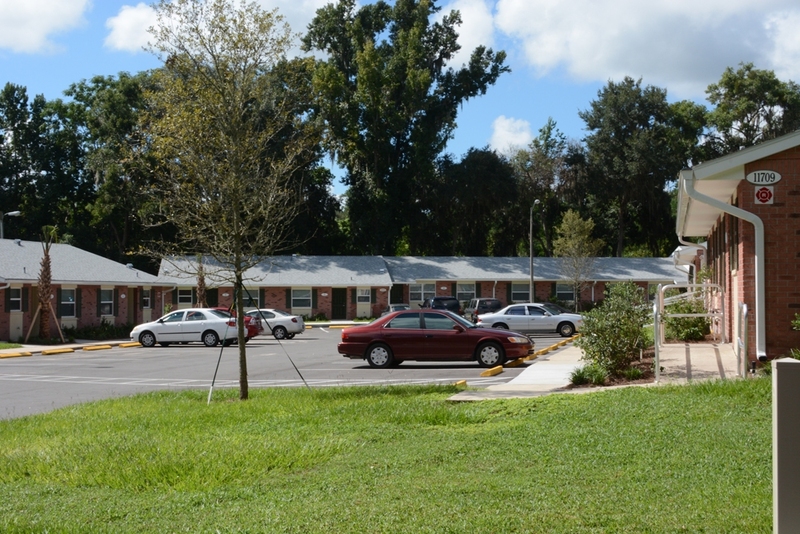 Oakbrook Villas is just a few blocks to shopping, banking, restaurants and medical facilities. In addition, finding things to do in this area is easy to do. The area has multiple shopping outlets and a variety of festivals during the year. The Market of Marion, a farmer and flea market, is located in Belleview on Highway 441.It is world famous and a favorite shopping place for residents and visitors alike. 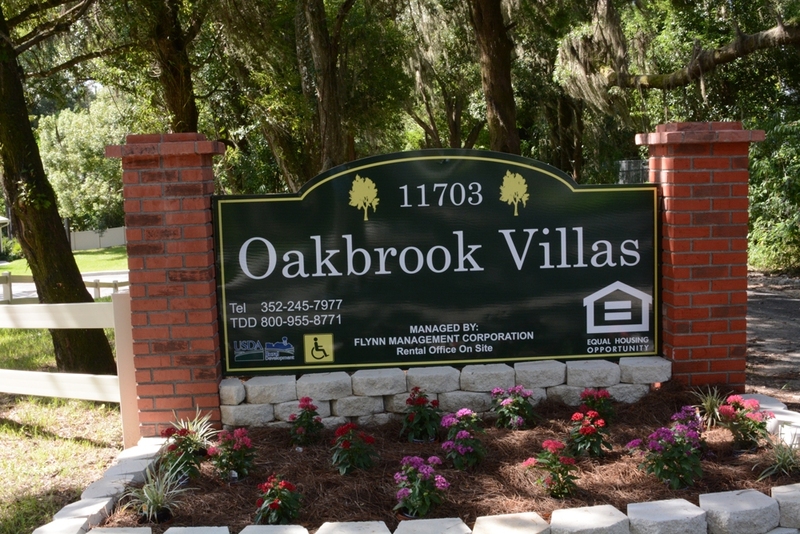 Visit us soon and discover how you can enjoy living at Oakbrook Villas. We will gladly show you how easy it is to make your home here. 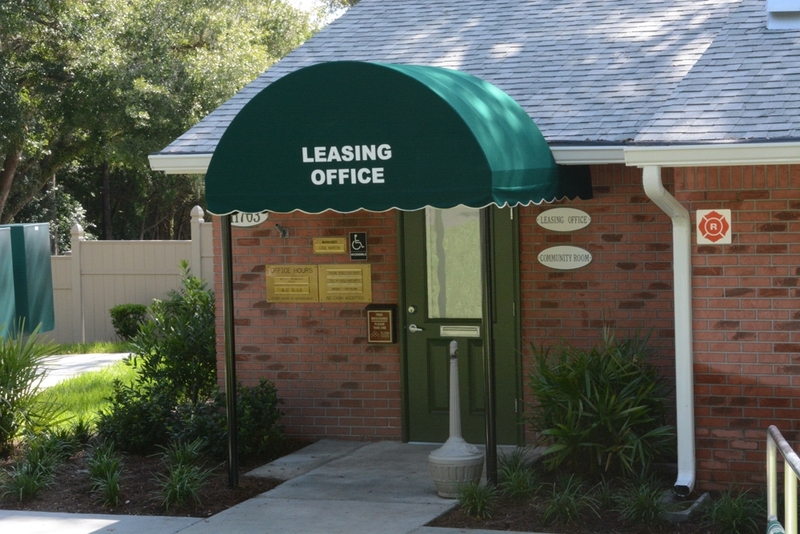 Oakbrook Villas is an equal opportunity provider. 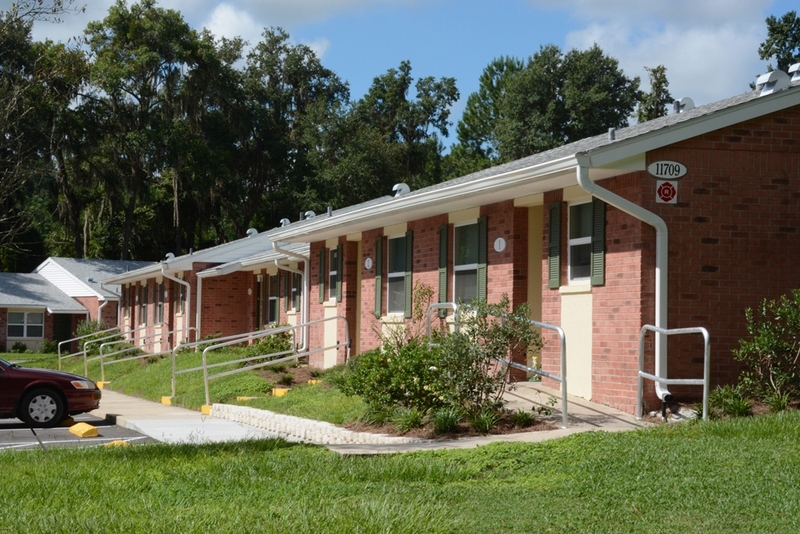 One-bedroom apartments are 696 square feet. Two bedroom apartments are 899 square feet. 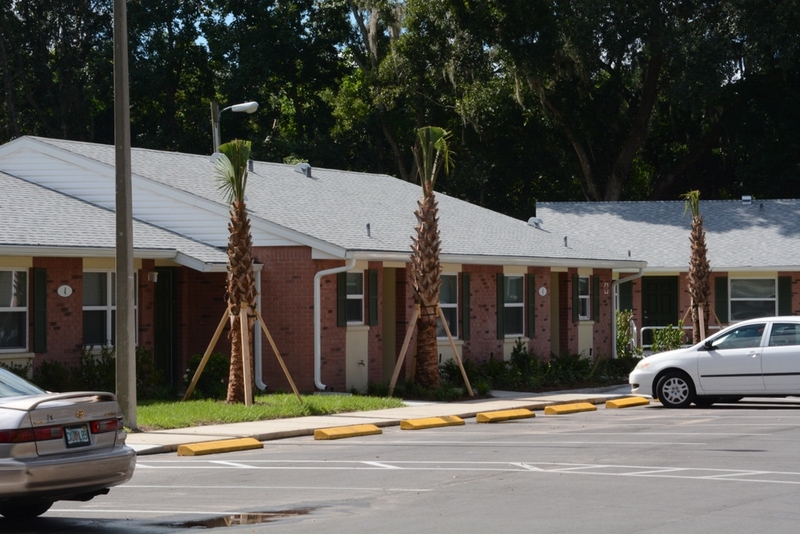 Three bedroom apartments are 960 square feet. Office hours vary. Please call for an appointment. 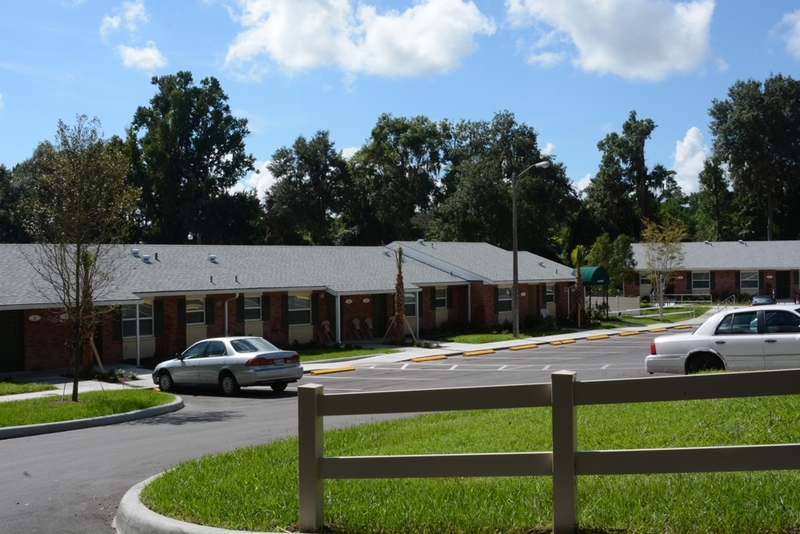 Oakbrook Villas is the perfect community for those looking for affordable living apartments in the Belleview area. Avenue and go three blocks to entrance. 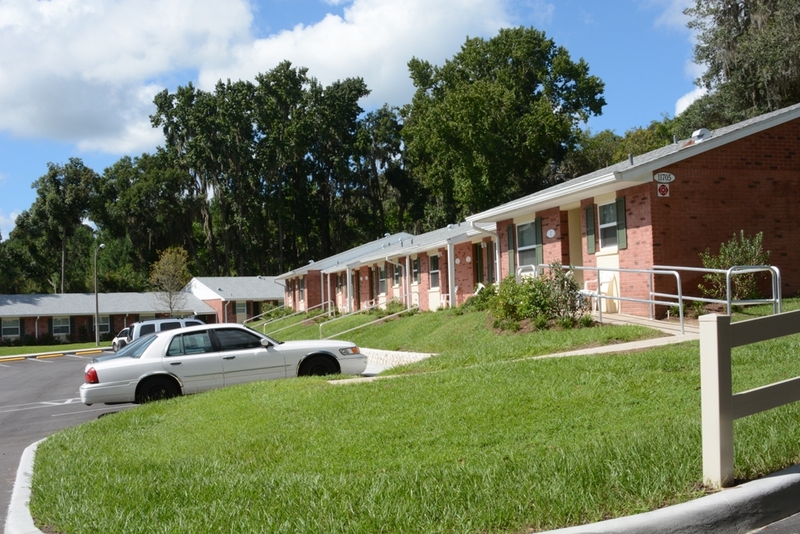 Conveniently located to shopping, banks, restaurants, medical facilities and public transportation and schools.